Claudia Croazzo has some very exciting news to share. We are delighted to announce that we are expanding to the USA, with our first ever boutique located in New Orleans, Louisiana. Due to the popular demand for our affordable couture collections and bespoke made to measure gowns, we have decided it’s time to establish a permanent base over the pond. Our main operations will now be based in the US but, don’t worry, we will still be delivering our products nationwide in the UK as well. 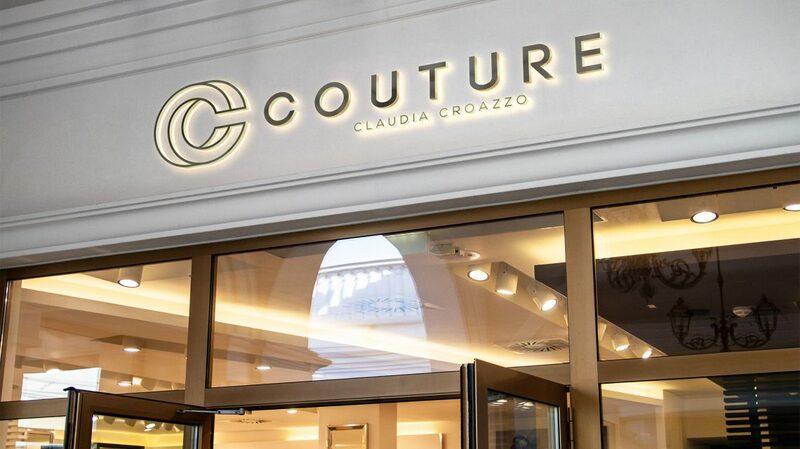 This is a very exciting time for Claudia Croazzo, with this move being the first step of our expansion plans for 2018. Keep your eyes peeled for further announcements and if you have any questions about our expansion, or if there’s anything else we can help you with, please do get in touch.